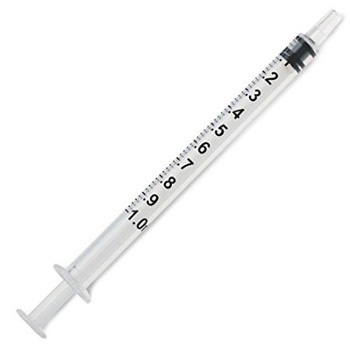 We use a 1mL (1 cc) syringe without a needle (shown in picture) for dispensing 88% lactic acid. Simple. Effective. No need for anything fancier.